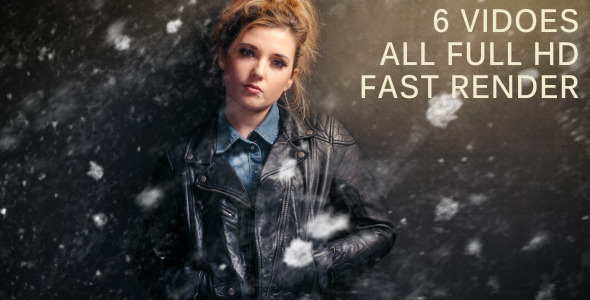 Grunge Effects allows you to add a variety of striking grunge looks to your footage. 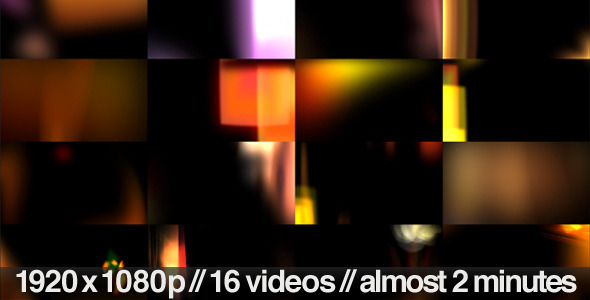 The result is like an animated collage of textures u2013 great for sports videos, music videos, or anything that needs an edge. 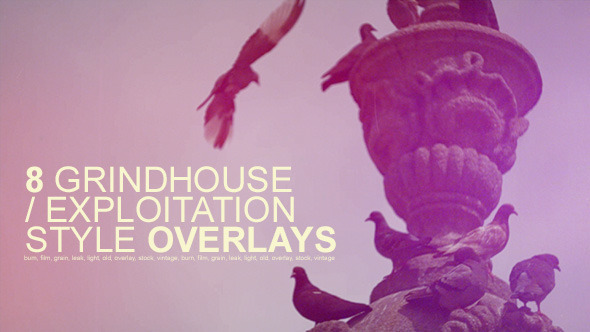 Included are 5 grunge effect presets u2013 just drop in your footage and render. Create limitless grunge effects using your own texture photos or the included texture library (162 photos). Effects are easily customized with slider controls. Also works on photos, text, or graphics.